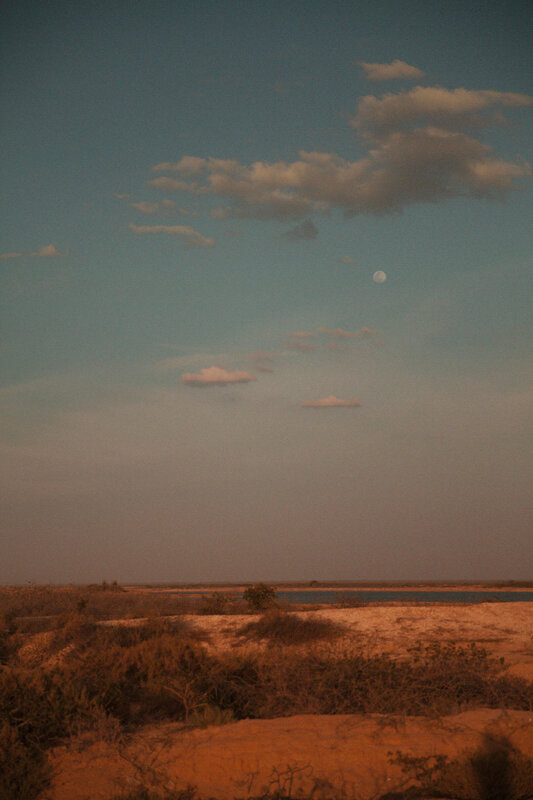 A trip to La Guajira desert in Colombia can change your life. It makes you see and feel everything in from different perspective. It opens your eyes an makes you feel more alive than ever by enjoying the simplest things in life; like sleeping in a hammock or sharing our time with the Wayuu community. The wind, the waves, the stars, the desert, the sand, the silence, the nostalgia, the peace and quietness that La Guajira brings to the soul. These are just some of the things that make up its magic and make you feel tiny in this massive world.